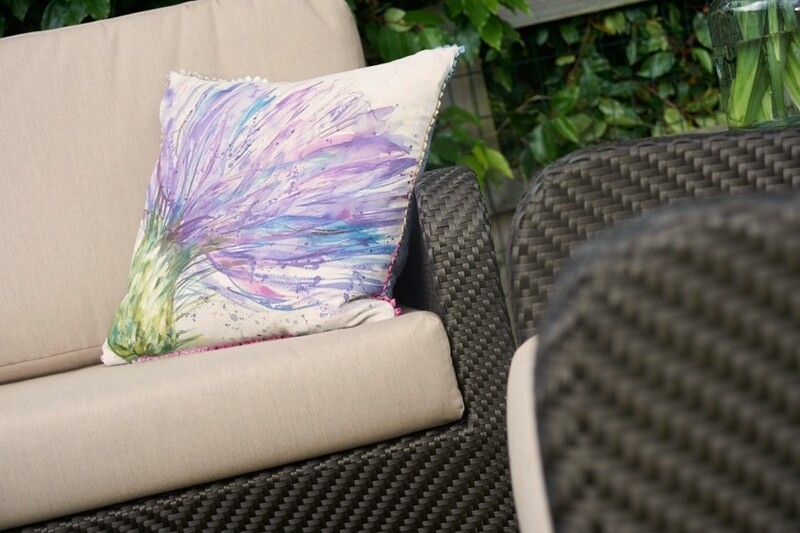 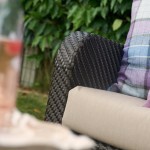 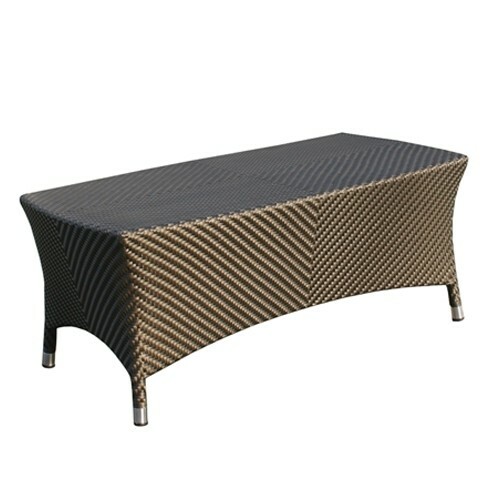 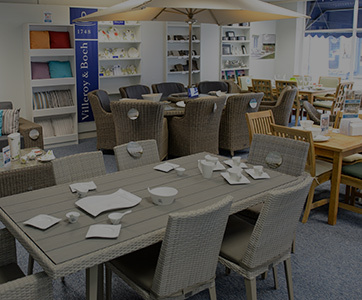 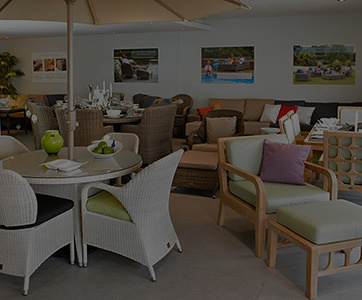 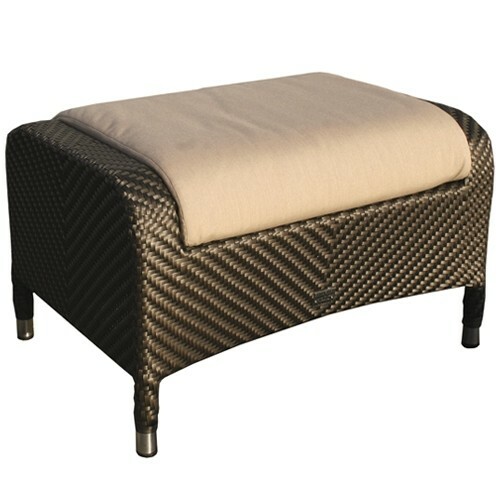 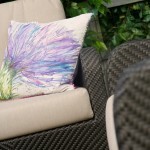  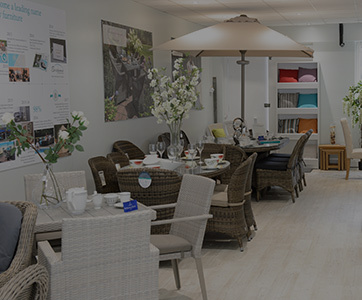 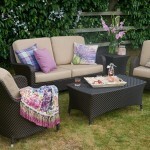 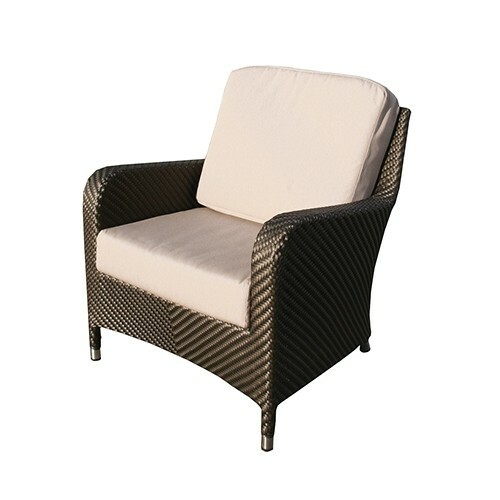 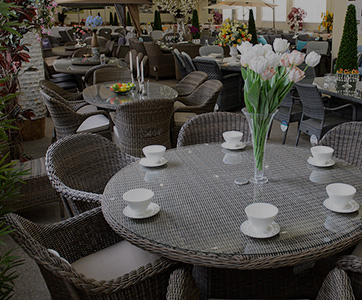 Bridgman waterproof cushions for garden furniture from Bridgman on Vimeo. 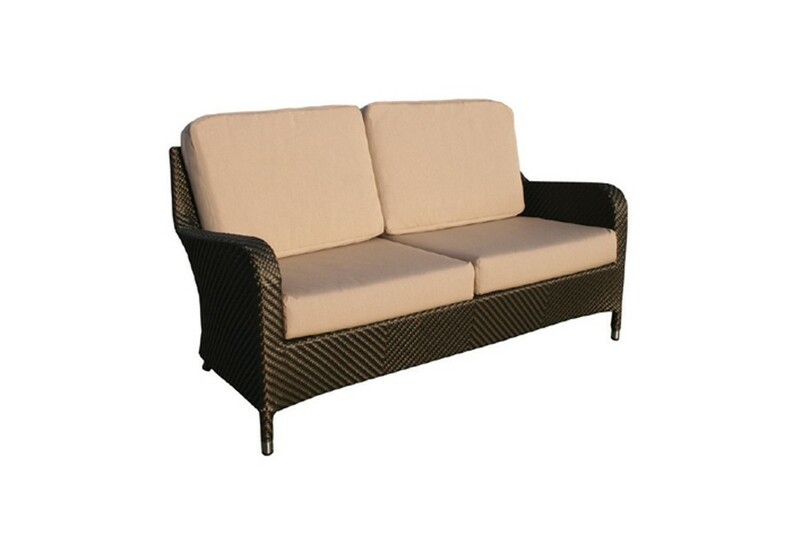 The Windsor Sofa is a high quality piece of furniture, made to the highest standards, with the finest synthetic rattan materials, carefully handwoven over an Aluminium frame. 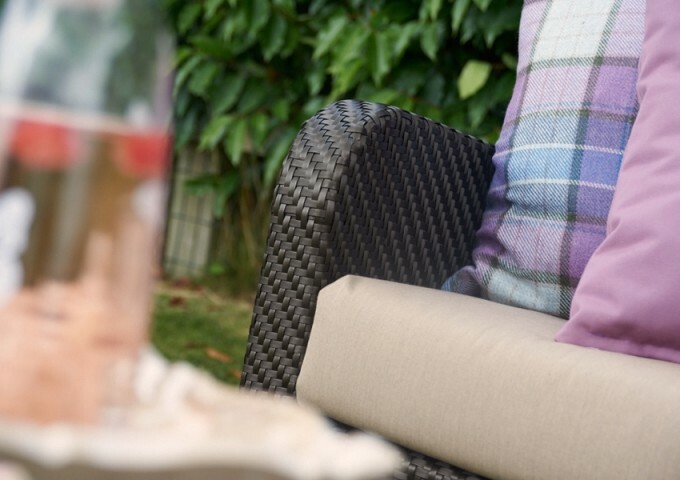 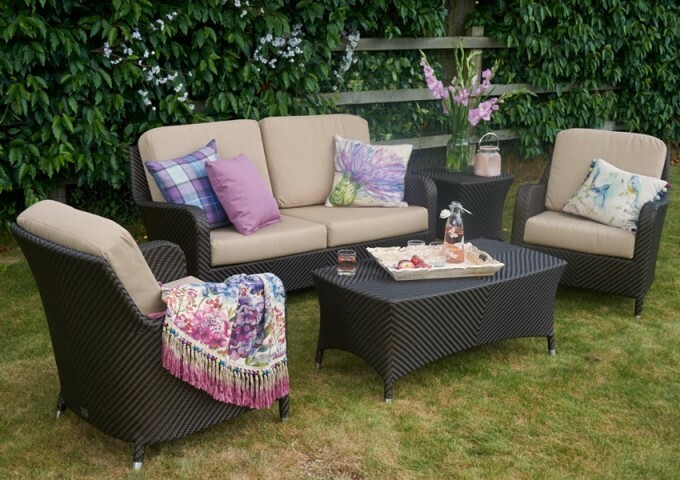 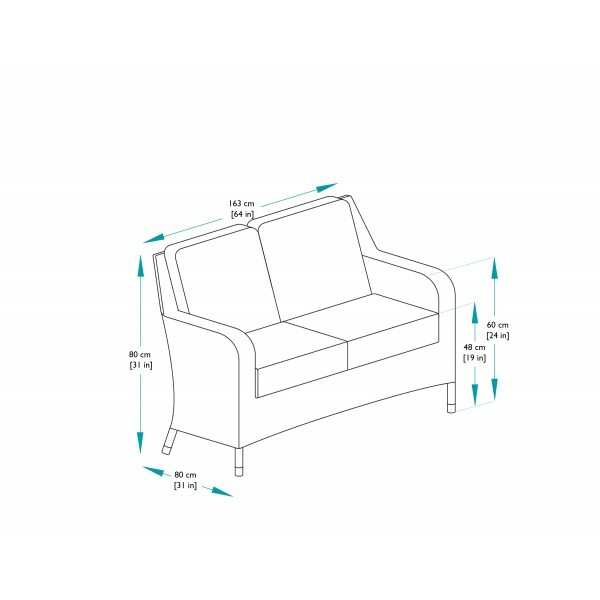 The generous sofa comes complete with fully waterproof beige cushions that not only offer high levels of comfort, but can be left out in all weathers. 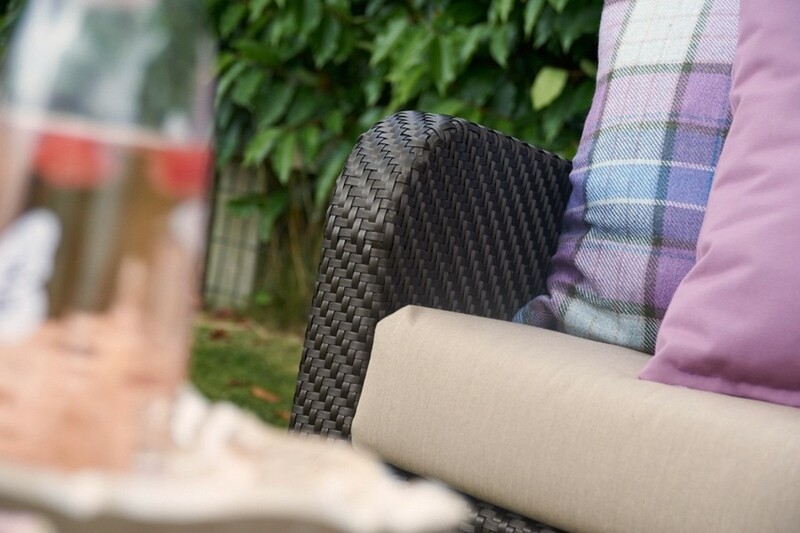 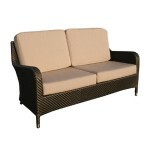 Whilst the sofa is made to spend it's life outdoors, it is equally at home in a conservatory or lounging area. 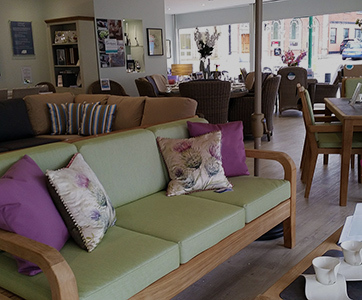 Matching lounge armchairs, coffee tables and footrests plus a variety of dining sets are all available in the Bronze Windsor range.